Last edited by SET Colosal; 12-29-2018 at 08:57 PM. I have confirmed that all outstanding popup prizes have been rewarded, and we look forward to more player run events! During the month of March, we're offering double tournament prizes! Please see the tournament thread here for all the info about sponsored tournaments and the requirements. To encourage more players to enter, please also announce any popup tournament signups using the in-game chat. The tournament can still be run from Telegram, but it's nice to let more players know about it! As you probably know, I'm running a tournament right now (LINK) and I have a couple of questions about the sponsorship. 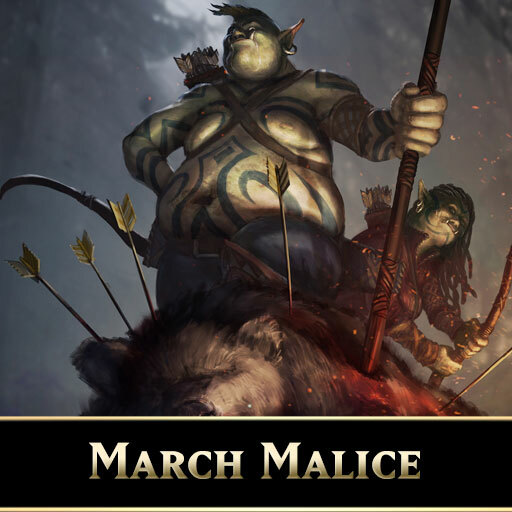 First is if it started in this "March Malice" event but it will end by late April, can I still ask for double prizes? Second is more like a petition, being my tournament a team event (2 players per team), how would I split the prizes? Is there a chance to make an exception (being my tournament the only one up in this low period of the game) and grant the rank prizes for both players in the same team? I mean, both players in the champion team would get prizes as winning an individual tournament and that until 3rd place. For big tournaments, due to the effort and time commitment of all involved, the answer is usually "sure sounds good"